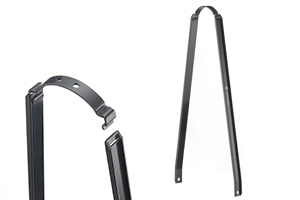 Fender stay mounted to the exterior of fenders with choice of stainless/chromed steel upper bracket. 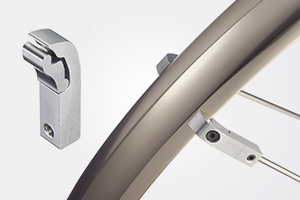 204 / 304 Stainless Steel Steel (ED Black). 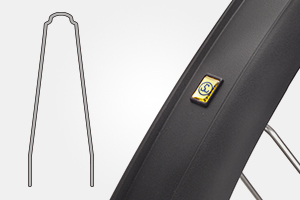 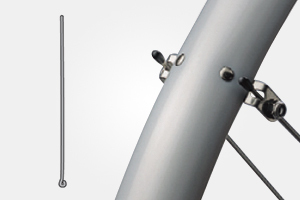 Fender stay mounted to the interior of fenders with bolt and screw only. 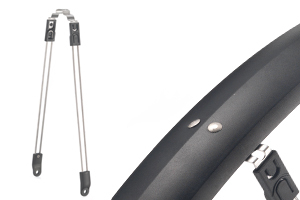 Fender stay mounted to the interior of fenders with SW-804N under bracket. 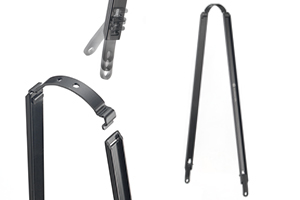 For SW-FI-151FR / SW-FI-171FR / SW-FI-173FR. 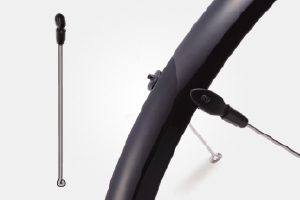 Single fender stay mounted to both sides of fenders with stainless steel under bracket. 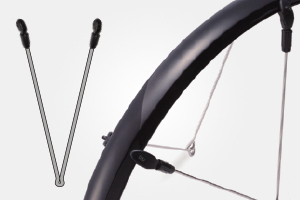 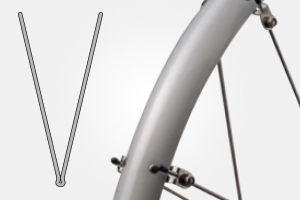 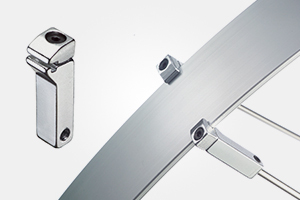 V-style fender stay mounted to both sides of fenders with stainless steel under bracket. 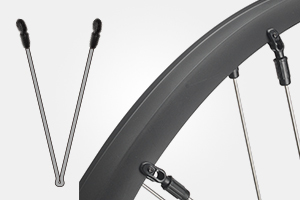 *Recommendable for FRONT & REAR fenders. 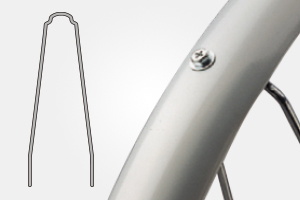 FENDER STAY：204 / 304 Stainless Steel Steel (ED Black). 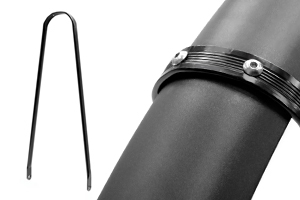 Adjustable stay eyelet;Strut snap on stystem. 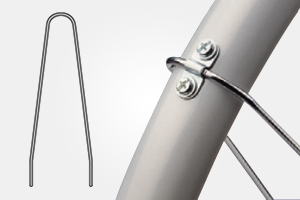 Fixed stay eyelet;Strut snap on system.